Not if they follow distracting and counterproductive proposals like the one made by Democratic presidential primary candidate Sen. Elizabeth Warren (D-Mass.) last month to get the government into the drug manufacturing business. 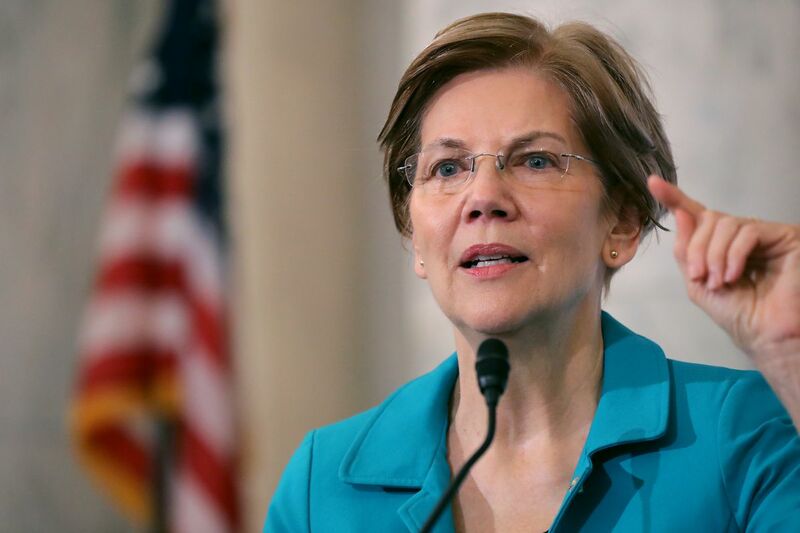 Warren's Affordable Drug Manufacturing Act would create an Office of Drug Manufacturing that would manufacture select generic drugs at a "fair price." This opinion piece is authored by our co-founder and executive director of public policy, Terry Wilcox, and published in The Hill on January 4, 2019.